We were a little worried when the Halifax Jazz Festival was still conspicuously silent this week, having announced its big gets in January of previous years. But it was all for naught—today HJF made its initial lineup announcement, and it was worth the wait. 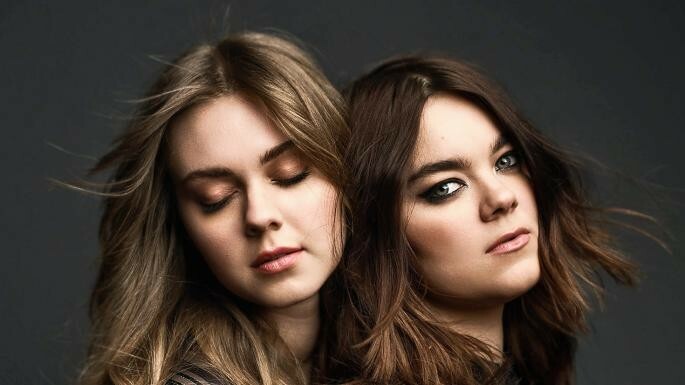 Swedish sister duo First Aid Kit will headline the waterfront stage (formerly and forever The Tent) on Wednesday, July 10, with Tim Baker opening—good news for anyone who got shut out of his St. Matt's shows in May. The next night's show sees Bahamas and The Barr Brothers chill-rockin the area. A new venue this year is St. Paul's Anglican Church in Grand Parade, in which the Liebman/Murley Quartet will play on Thursday, July 11.